A leader influences the way we view ourselves, our workplace attitudes and behaviours. Julian Barling calls this the ‘downstream effect of leadership’. 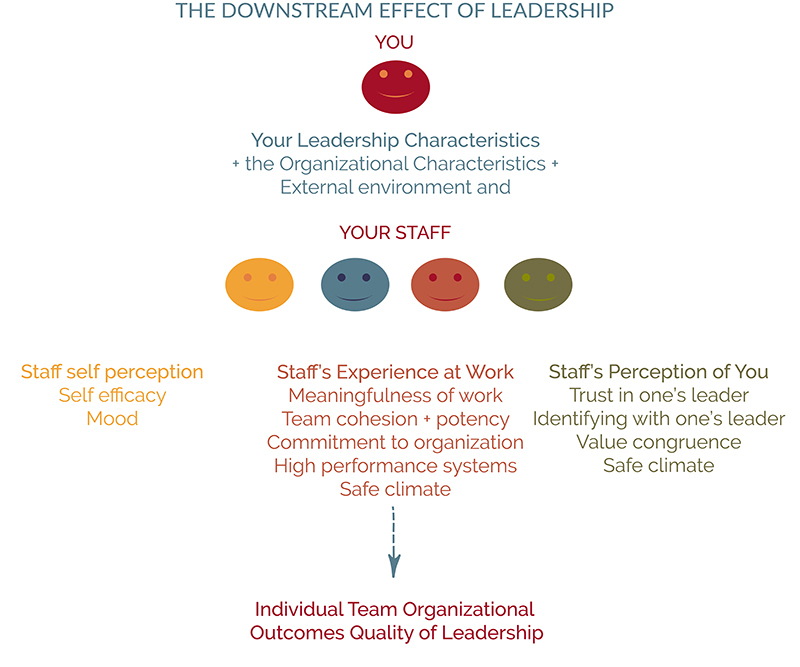 According to Barling, leadership aims to have indirect positive effects on important employee and organizational outcomes and how these occur. 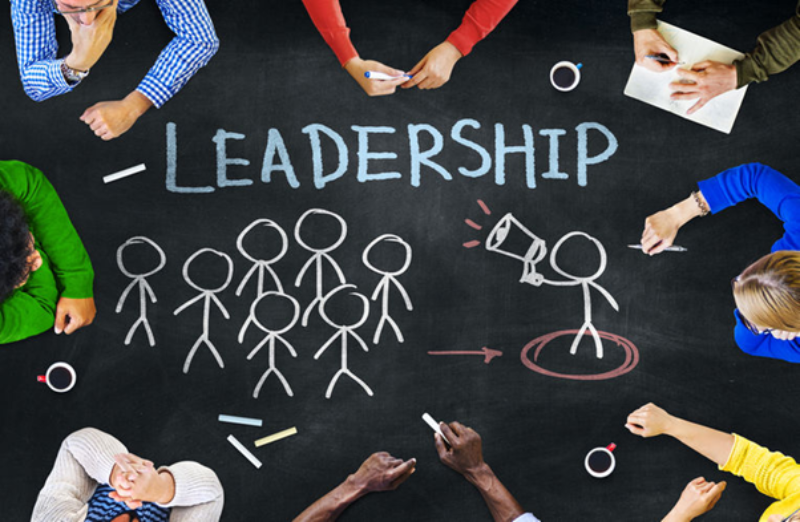 At SYNQUITY we believe that leadership capacity must be developed further. 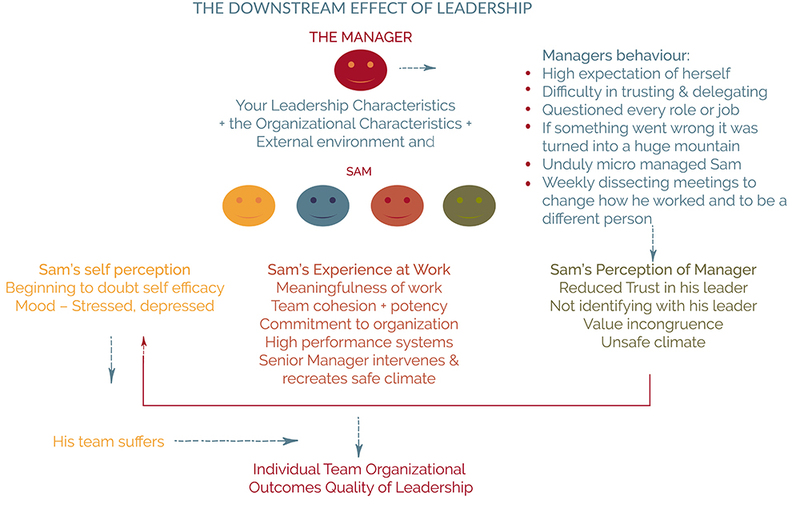 This newsletter is dedicated to illustrating the downstream effect of leadership through Sam’s (real-life) case study. 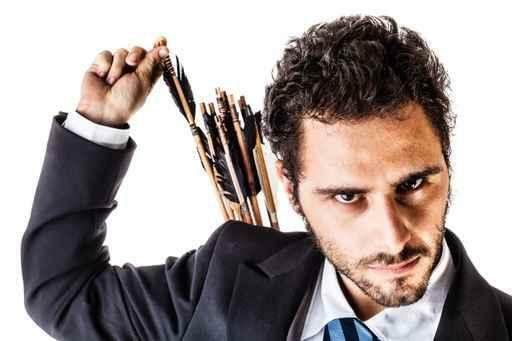 According to a column by Ben Tiggelaar, a majority of managers have a profound demotivating effect on their employees. At Synquity we know that no manager wakes up thinking “Grrr! How can I demotivate my team today?” Unfortunately, however, many managers unwittingly do so and, instead of bringing out the best in their teams, they achieve the opposite. This case study shares the real story of Sam. For approximately two years Sam had been reporting to a particular manager at his company. This manager had very high expectations of herself and others. She found it hard to delegate and to trust those below her. As a result, she questioned every little role or job she asked people to carry out. If something went wrong, it was turned into a mountain. At first the manager was very happy to have Sam working for her. She felt he had the right experience and capabilities to do the job. Towards the end of the two years, however, she started hinting that ‘he was not in the right position’, which Sam heard as ‘maybe he needed demoting’. Her lack of trust and increasingly demeaning manner meant Sam’s confidence in himself and his abilities plummeted. It got to the point where he questioned every decision he made; he questioned if he was indeed worthy of his job title and responsibilities and even if he was capable of supervising others under him. These thoughts were completely contrary to his many years of experience of supervising and mentoring people. Every day was a struggle, to the point where he went to see the company psychologist to discuss the situation. Although the advice offered was helpful, he still struggled to work under his manager, who held weekly dissecting meetings with him to talk about how he needed to change how he worked and did things, and how he needed to be a different person. He went from having the best job he had ever had to not wanting to go to work at all. It got so bad that he was considering going off sick due to the stress. This was so unlike Sam, who generally loved his work and used to have a quiet confidence in his own abilities. He loved the research and lab work and had a very curious nature in general. This helped in his daily role at work, but was slowly diminishing. Finally, Sam decided to escalate the matter to his senior manager. Luckily the senior manager thought Sam was dedicated, reliable and hard-working. The team was successful partly because of who and what Sam brought to the job. The senior manager had picked up on the strain between Sam and his own manager and silently regretted having let this go on for so long. Shortly afterwards, the senior manager called in Sam’s manager, talked to her about the situation and got her feedback. They agreed that things needed to change. The senior manager set up a three-way meeting, during which Sam’s manager apologized for her behaviour and said there would be changes. The change in Sam’s demeanour and confidence was immediate. Shortly after that the manager moved to a new division. A year later, Sam is working under a new manager who has confidence in Sam’s abilities, allows him to get on with his job and trusts him to do it well. Sam is glad he found a solution rather than giving up. He recently had his first review with this new manager, who did not recognize any of the warnings his previous manager had ‘passed down’. Indeed, the new manager was completely happy with Sam’s work and, after a reshuffle, allocated additional staff to him. A great end to a challenging period in Sam’s life. But what about the manager? Or the senior manager? To see the bigger picture, read the brief article on How Difficulties between Managers and Staff Can Improve the Quality of Leadership. At first glance, it may be easy to blame the manager for Sam’s demotivated state in the case study. Or worse, to think ’fire the manager!' However, replacing staff is costly and short term, it disrupts productivity. Sam and the senior manager could have been part of the problem. Being systemic coaches, we at SYNQUITY consider the multidimensional context of leadership. Several factors could have contributed to the downward spiral in this case. the nature of the manager’s relationship with her senior manager is unknown etc. the dynamics of high-performing women in a challenging environment (see our partner update from ECWO: Women in Leadership Conference, 5 February 2016). 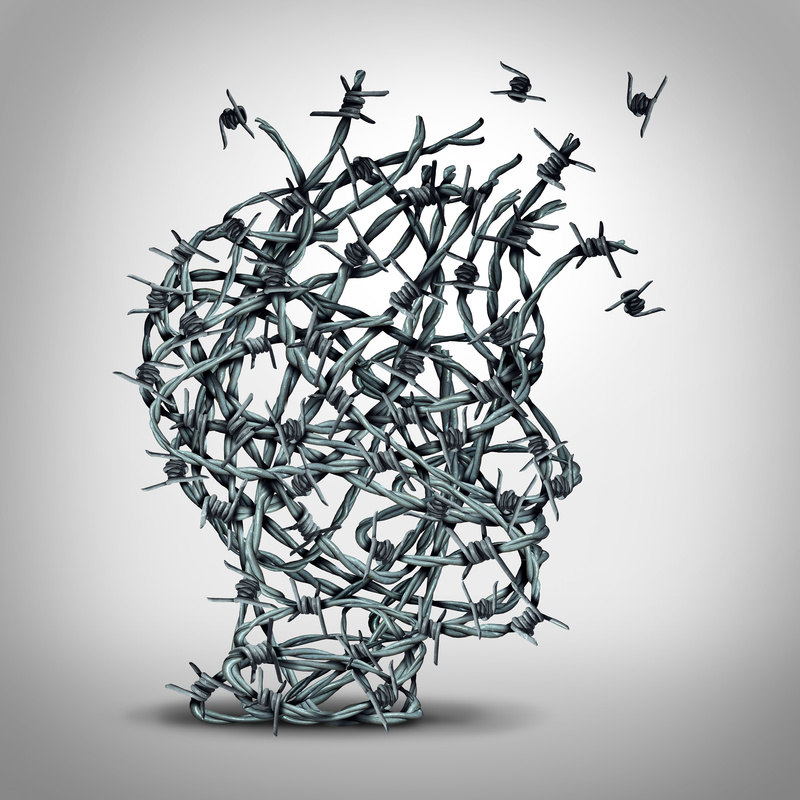 This case study suggests Sam’s manager dealt poorly with her own stress (see article on ‘Bad ways to deal with stress’ below). However, difficulties between staff and managers present an opportunity to improve the quality of leadership. We only know Sam’s side of this story. Imagine if this manager had engaged a leadership coach when the situation first started spiralling downwards. 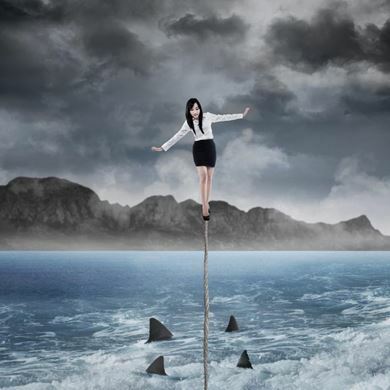 She could have identified the positive and negative factors affecting the situation, such as her own empowering beliefs or organizational perspectives that were holding her back. She could then have gained the emotional support and confidence needed to make bold moves that were not defensive, but constructive and value-adding. Her influence and impact could then have soared. With coaching she could have improved her self-leadership and team skills so that the downstream of this manager would have contributed to quality leadership. Imagine how the improved quality of leadership would then have further cascaded and gradually helped to develop the organization. See The benefits of coaching leaders below. Passing the stress down, unloading it on someone else - worse, on your staff! 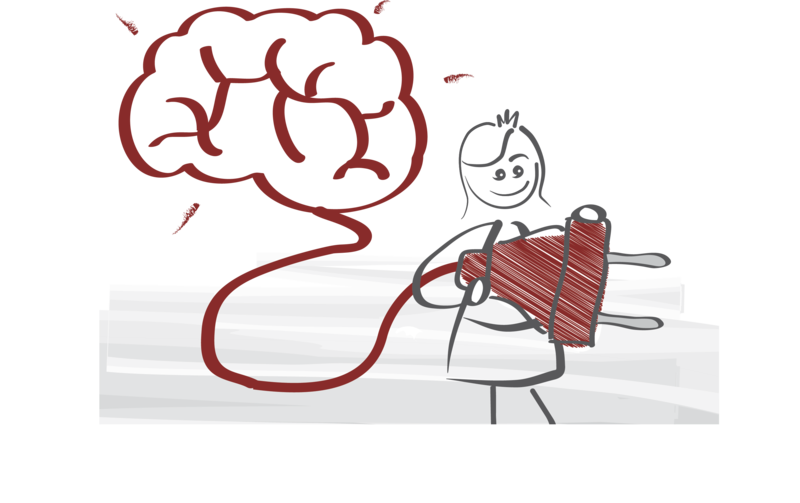 Support for improving specific skills: communication, delegation, conflict management, team building, persuasion, etc. I want you to contact me. Please! You have entered a challenging new season in your organization, career or life. You are facing strategic renewal or business turnaround and want to be the one driving the change. You want to develop a clear organizational (or team) purpose, vision or strategy owned by staff. 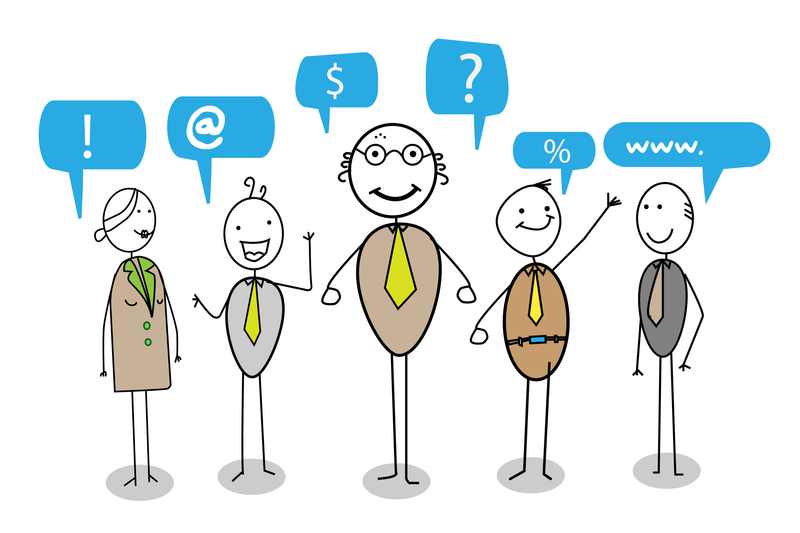 You want to create greater alignment between stakeholders. You want to develop a healthier internal culture in your organization (or team). You are in a rapid growth curve that requires new leadership skills and capacity. There is low trust and confidence in the team. You want to address the cross-functional bottlenecks with better internal communication and leadership practices. 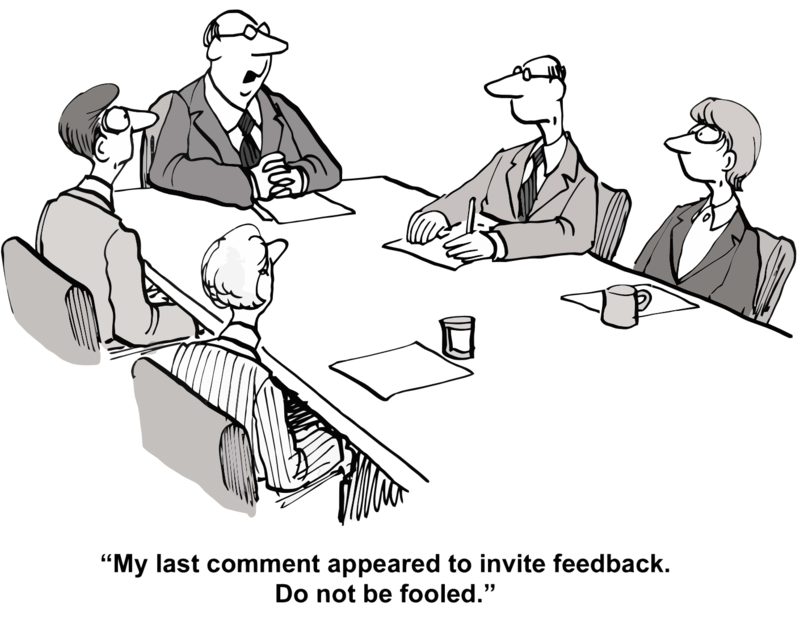 Feedback from colleagues, staff or customers suggest you need to take a different leadership approach. You have high levels of staff turnover in your organization or department. Only a somewhat narcissistic personality could in all seriousness ask the above question. Another question in the same category could be ‘Let’s stop talking about me. Let’s talk about you. What do you think of me?’ (Prof. Manfred Kets de Vries). In The Supervisor (De Toezichthouder), 2013 I share several examples of narcissistic CEOs or other board members who have ruined their organizations. This may occur if, for instance, they overstretch their ambitions far beyond what would be realistic rather than focusing on the best interest of all stakeholders. Rijsenbilt’s dissertation (CEO Narcissism, 2011) further expands on the detrimental effects of high levels of narcissism. It is one thing to be proud of your own achievements as a leader or entrepreneur. It is quite another thing to think that it would be great if your staff were just like you! While women’s ability to lead successful organizations is unquestioned, the path to the highest organizational level has been found to be challenging for many talented and career-oriented women. Physically, women have succeeded in climbing the seven summits, the highest mountain on each continent, but the metaphorical eighth summit – women’s ascent of organizations – may for many still be the greatest challenge. After the conference you are cordially invited to attend the inaugural ceremony of Dianne Bevelander, Professor of Management Education at RSM. Sign up now to explore gender-balanced leadership, attend thought-provoking lectures and workshops with like-minded professionals. GLI continues to grow. As well as adding more Expert Consultants from around the globe, GLI has now completed its second leadership development app (The Leadership Quest App). Try it out at www.tlq.globalleader.ca or find it on iTunes and Google Play under ‘The Leadership Quest’.